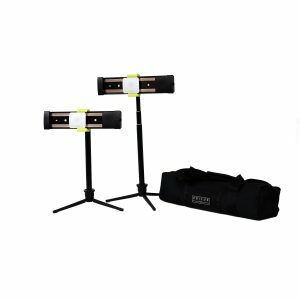 400 Lumen LED Light Kit - 24" Black - AGILUX | Light Where You Need It! 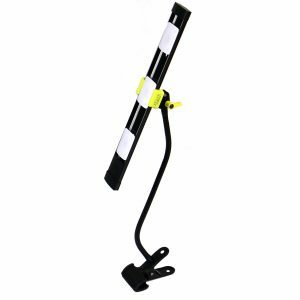 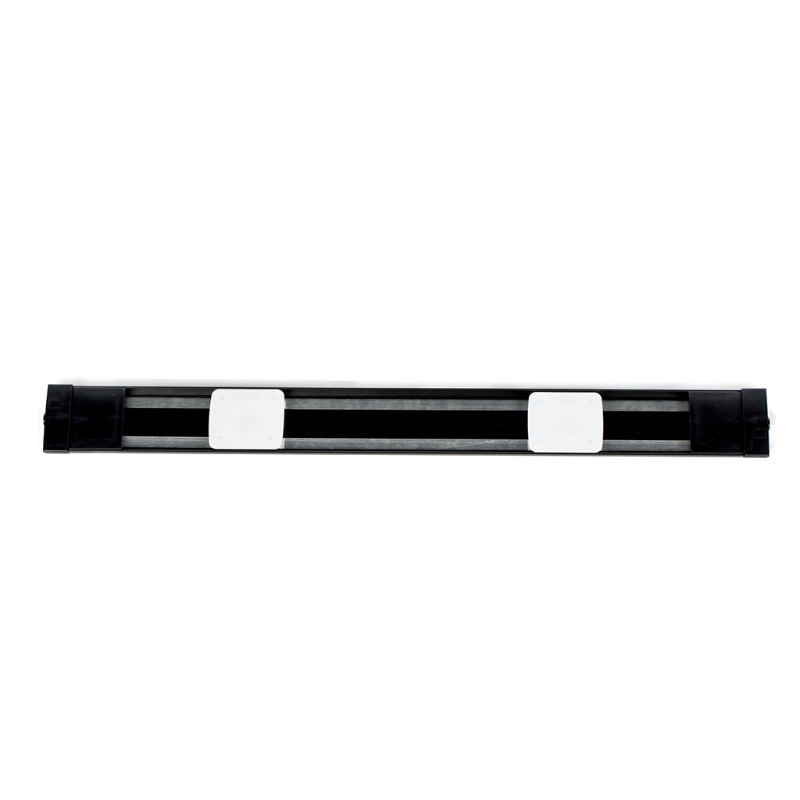 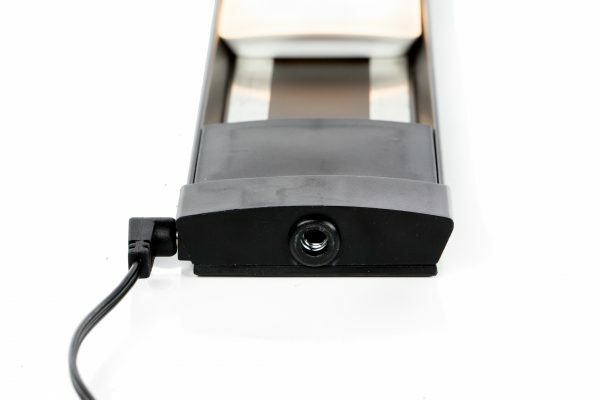 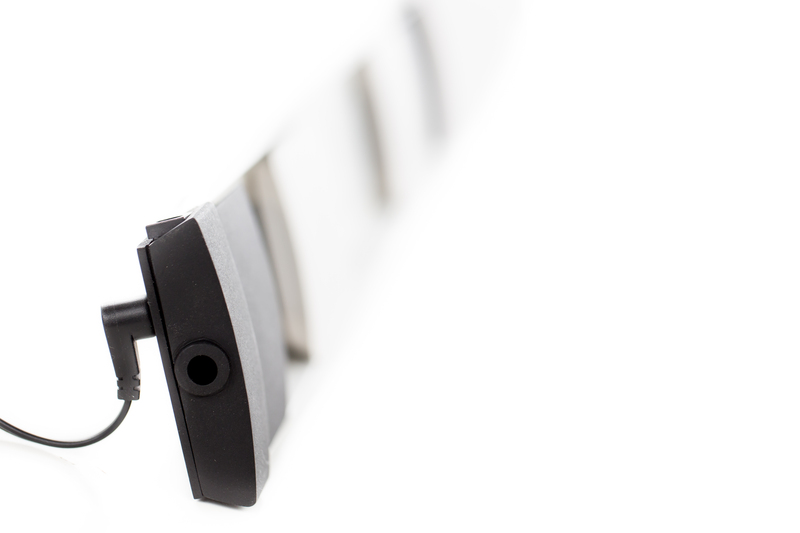 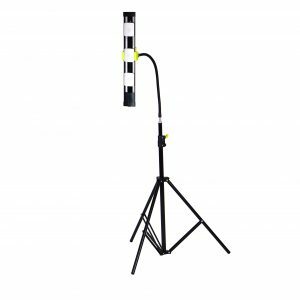 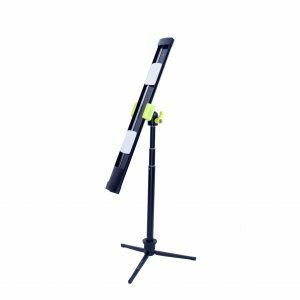 The Agilux 400 lumen LED Modules attach magnetically to the 24″ black Lumirail. The kit includes everything needed to quickly and easily mount your Lumirail to any hard surface and plug in to a nearby outlet. 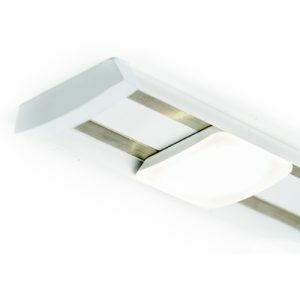 The LED module is dimmable with an in-line dimmer available. 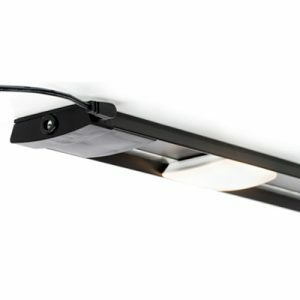 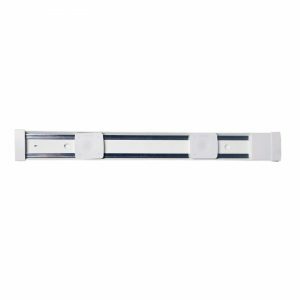 It’s perfect for under cabinet lighting – the wide light distribution provides a nice even illumination on the work surface with a warm white color temperature and the low profile provides a discreet light source.